Visit the Reading Lists site for information on how to manage your lists. 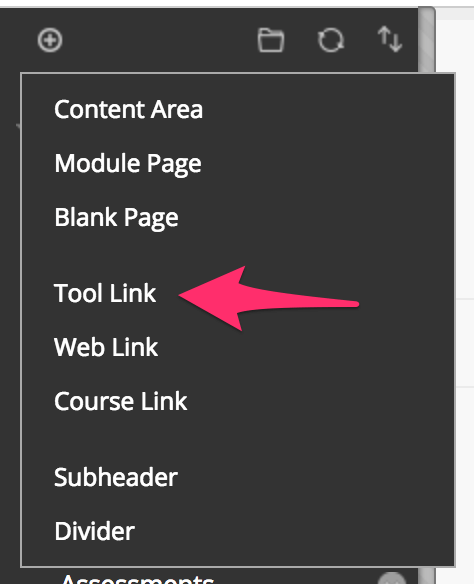 If you accidentally delete the reading lists link from your course menu in Blackboard, here’s how to add it back. This will add the link to the bottom of the course menu. You’ll need to drag it up the list to the correct place, which will depend on the school you are in.